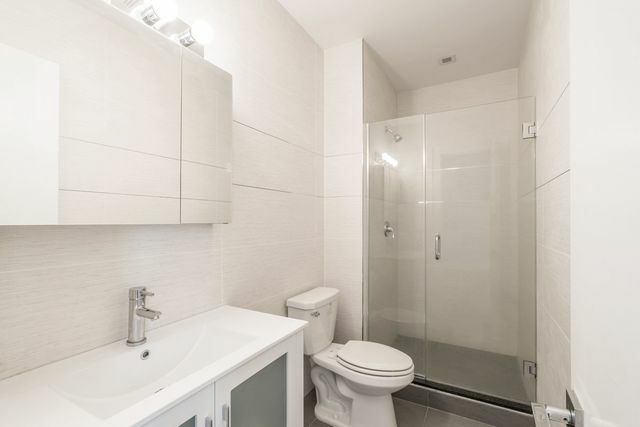 951 Grand Street, #3-R, Brooklyn, NY, New York 11211. No More L Train Shutdown!! 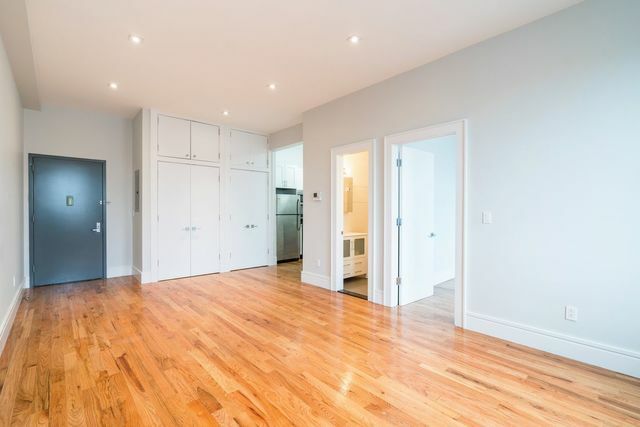 Beautiful Queen Sized One Bedroom in Williamsburg with Roof Deck and Laundry Room!! 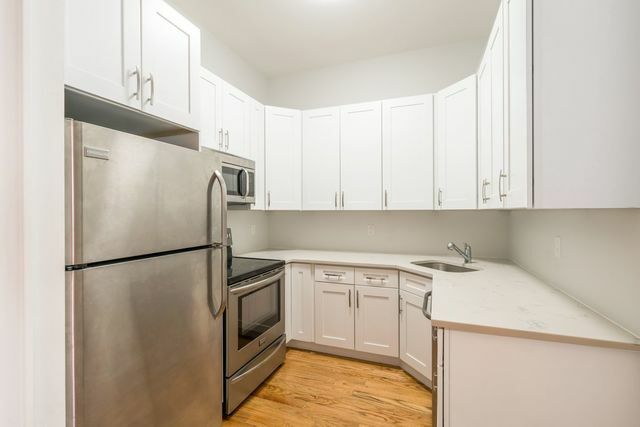 The kitchen offers modern finishes, full size stainless steel appliances including dishwasher, and tons of cabinet and storage space. Oversized living room is perfect for hosting dinners and entertaining. 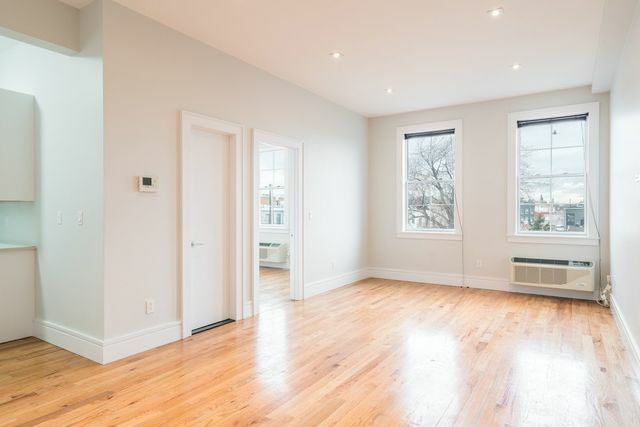 Large windows and high ceilings flood the entire apartment in natural light. Massive closet and storage space! Bedroom fits a Queen sized bed and more! 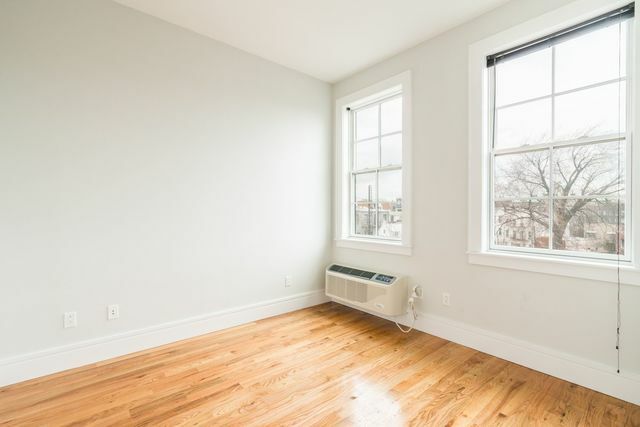 The apartment features Central AC/Heat, hardwood flooring, and modern finishes. 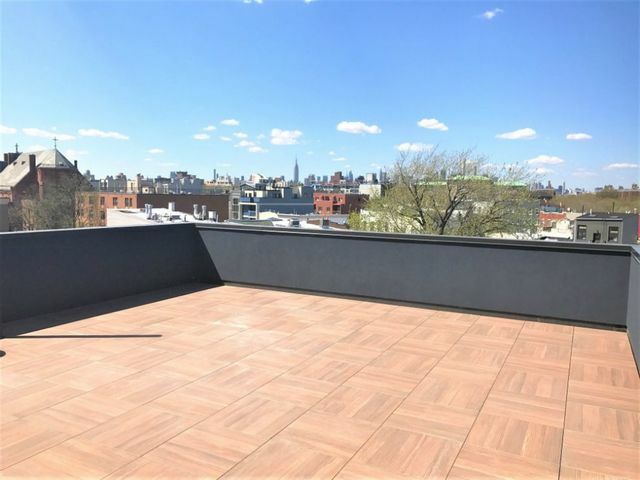 Shared roofdeck to enjoy the approaching Spring and Summer with incredible views of Brooklyn and Manhattan. 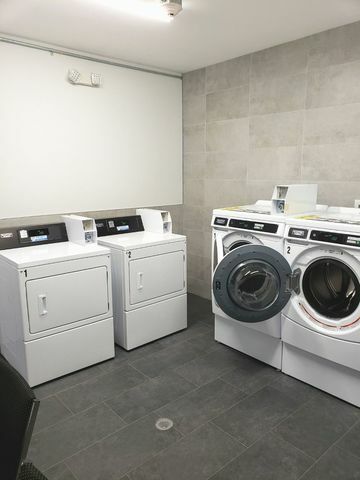 This apartment is located in a beautiful new development building conveniently located near Sunnyvale, Arrogant Swine, Lula Bean, and just 2 blocks from the Grand Street [L] Train Station for an easy commute.